Twice as many doctors drive Toyotas as drive BMWs or Mercedes Benz vehicles. More than three times as many doctors drive Toyotas compared to the number that drive Audis. This according to a survey by Medscape.com, a member-only website for physicians. Medscape.com says that it is the leading website "...for physicians and healthcare professionals worldwide, offering the latest medical news and expert perspectives; essential point-of-care drug and disease information; and relevant professional education and CME." The site recently produced a 25-page story highlighting the results of a survey of its member-physicians' lifestyles. The story/survey was brought to our attention by Torque News and EmaxHealth contributing writer, Hande Tuncer. Aside from her hobby helping out our websites, Dr. Tuncer is a practicing physician. 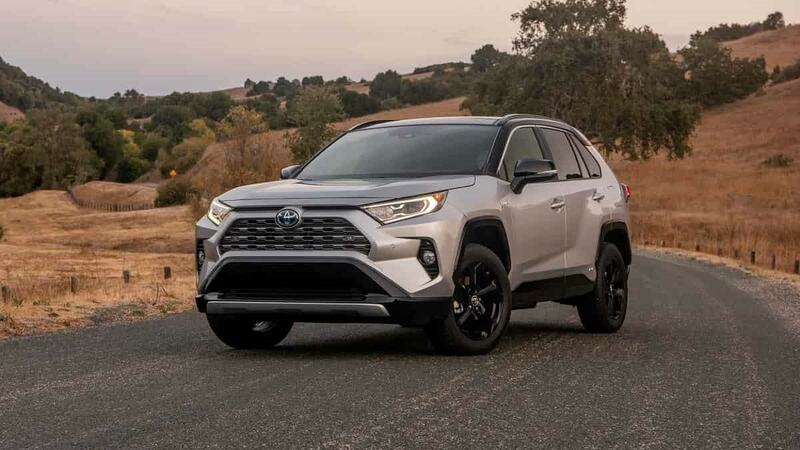 The survey found that Toyota was by far the most popular choice among physicians, making up 20% of the car ownership of respondents. Honda was number two with 14%. In third place was BMW. When combined with its Lexus premium brand, Toyota captures the car business of nearly three of every ten physicians. The survey group was 62% male and the ages of the physicians who participated ranged from 28 years old to 70+. However, 82% of the survey participants were aged 34 to 64. Interestingly, Dr. Tuncer had recently penned a story for Torque News about switching from BMW to a new brand. She considered Honda first but opted for a Mazda CX-5. You can read her very detailed explanation of why she chose to leave BMW and go to Mazda here. We spoke with Dr. Tuncer and asked her why she thought that Toyota was the number one choice of doctors. She told Torque News, "Doctors need a vehicle that they can rely on to get them to the practice, hospital, or clinic. Reliability is a key factor for doctors when choosing a vehicle." Facts cited and chart shown courtesy of Medscape. Torque News obtained the permission for this use from the story's author and editorial director Keith L. Martin. Our thanks to the publication and its author.